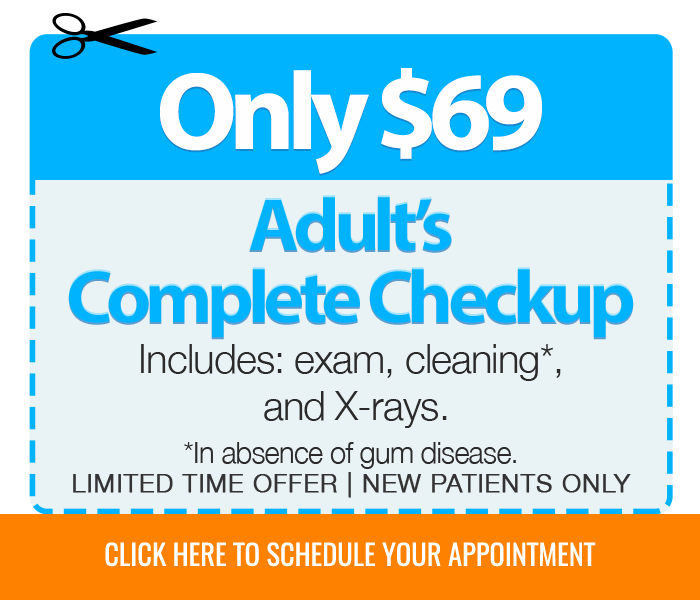 Admire Dental Southgate is committed to helping patients afford their dental care needs. Serving Southgate, Lincoln Park, Wyandotte, Riverview, Taylor, and surrounding areas. At Admire Dental, our dentist and team are committed to supporting the health and happiness of residents of our communities both in and out of the office. We strive to provide comprehensive treatment options for patients of all ages and stages of dental development in our offices. We take the time to help patients pinpoint the right treatment for their unique needs, and our team of dental experts offers a wide variety of treatment options all in one comfortable, familiar practice. 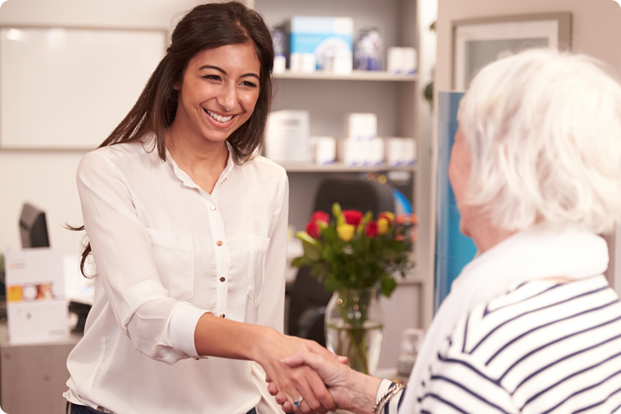 From the moment you walk through our doors, we will be focused on your comfort and overall well-being. From our warm and family-friendly office to our professional and caring staff, will go out of our way to ensure that you are completely happy with your oral health and confident with your smile. We are open on Saturdays and have extended hours on Thursdays. 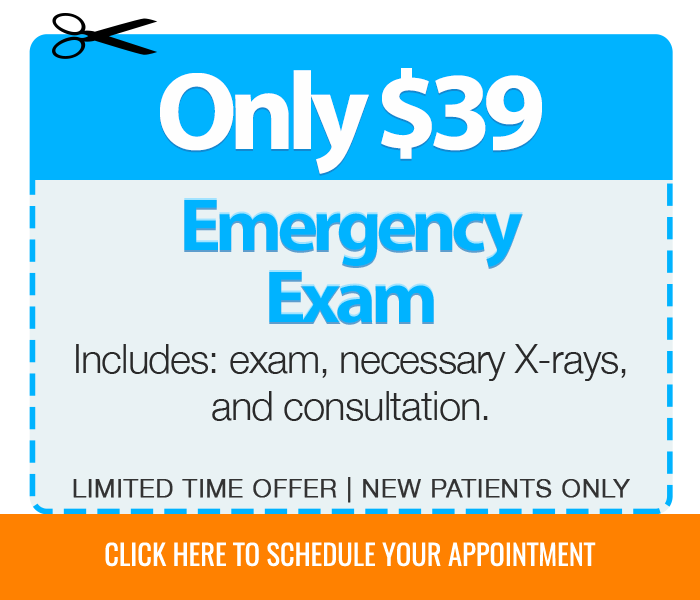 Do you have a dental emergency? Call us, we provide same-day appointments. 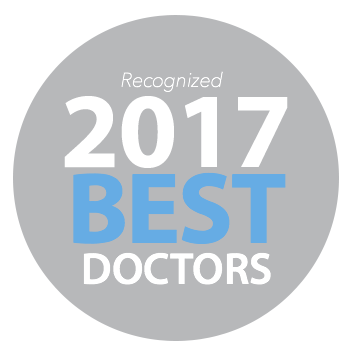 Dr. Amandeep Kaur Welcomes You and Your Family! Dr. Amandeep Kaur has been practicing dentistry for over 8 years and is happily serving the residents of Michigan. Dr. Kaur has kept up to date with continuing education classes and state-of-art techniques, to enhance and ensure that her patients receive the most comprehensive and advanced dental care. When you come in for dental care, no matter what type of treatments you may need, our team and Dr. Kaur will give you their undivided attention as we provide courteous treatment and personalized service. Read more about our services. Here at Admire Dental Southgate, we use the most effective systems for cosmetic dentistry. Have Questions? 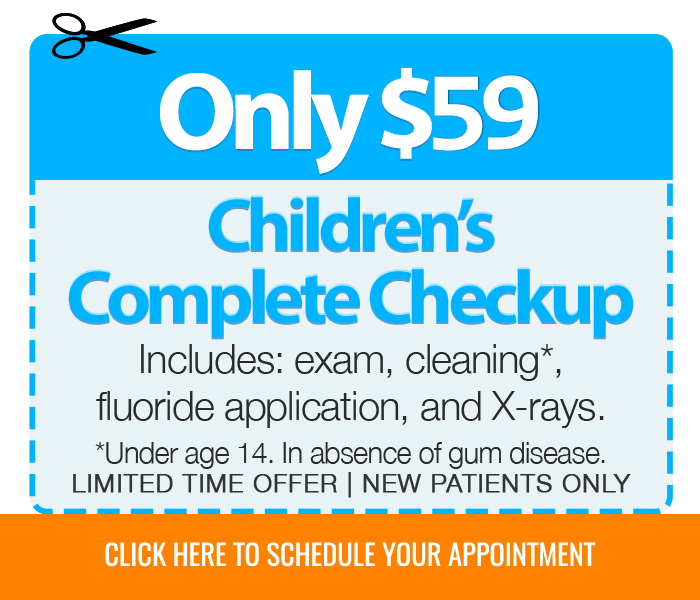 Call Us Now 734-288-7132 OR Schedule Your Visit!